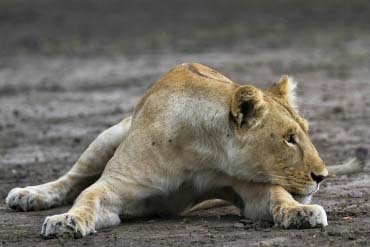 We organize excursions to Ruaha National Park as tailor-made-tours only. Please contact our travel consultants or a bespoke itinerary. 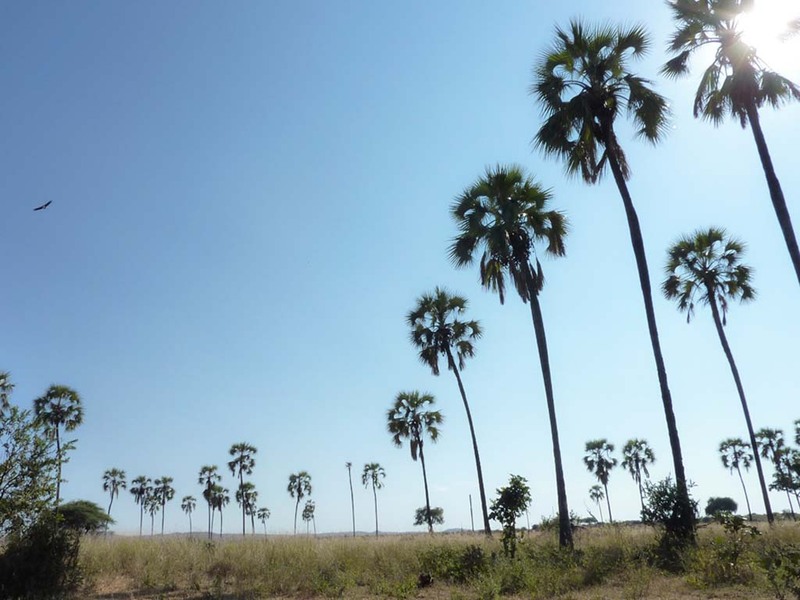 The vegetation in Ruaha National Park differs drastically between flat treeless savannahs, Miombo woodlands, dry bush lands, swamps and riverine forests. Almost 1650 different plant species can be found in the park, creating a one of a kind botanical paradise. 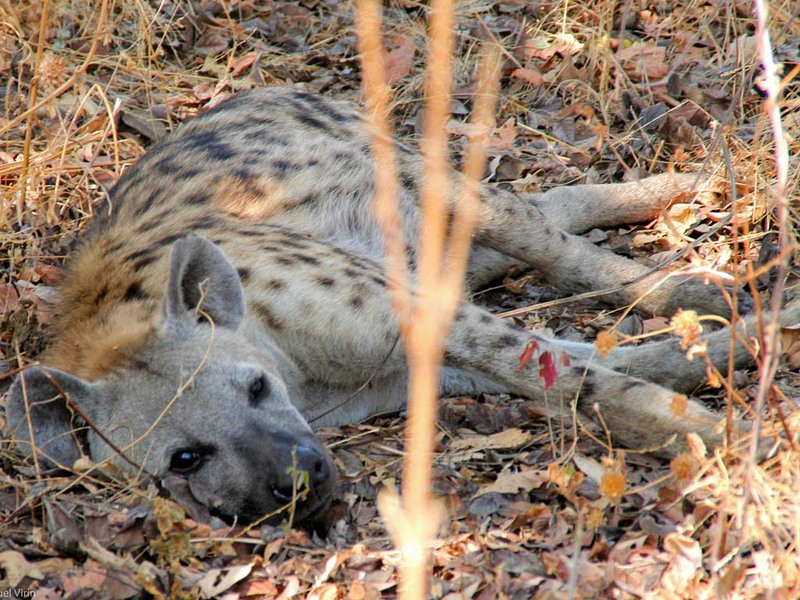 The park is named after the great Ruaha River of which 160 km flow through the park. It is the most distinctive feature of the park and for its residents the most important. Apart from the river the park is well known for its varied scenery – from large open plains to rolling hills, river systems to wetlands and kopjes to mountains. 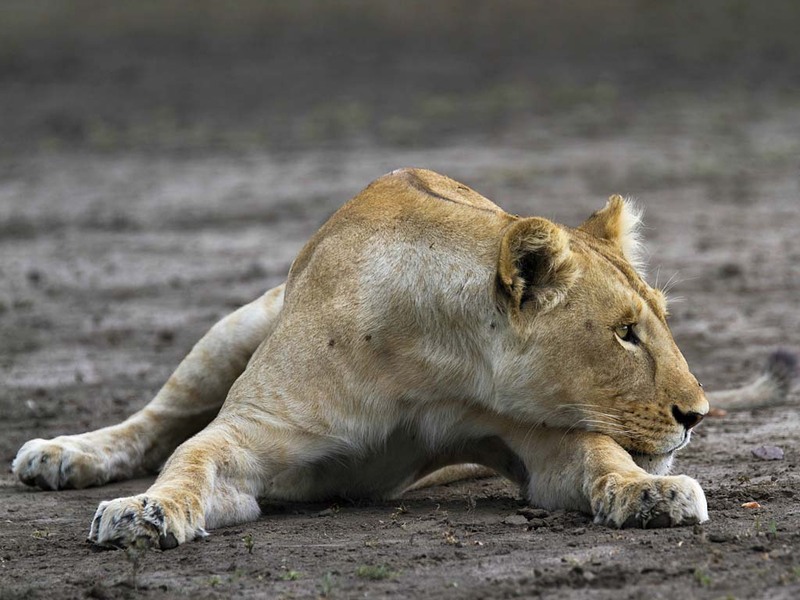 The Ruaha National Park marks the transition zone where eastern and southern species of flora and fauna overlap. The Great Rift Valley also runs through the park with escarpment walls rising between 50 and 100 m in height. Natural springs associated with the rift valley are scattered throughout the park. 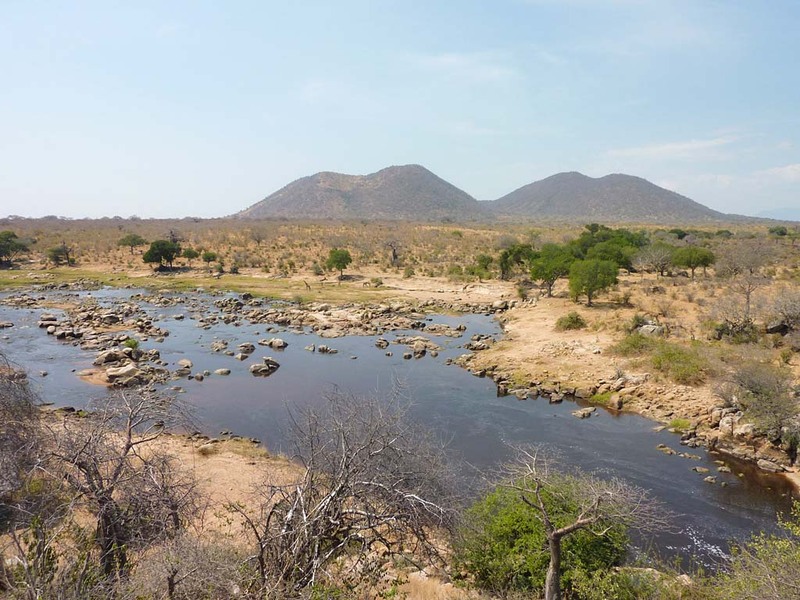 During the dry season, the majestic Ruaha River becomes nothing more than a few precious waterholes that predators take complete advantage of. Laying silently in wait, knowing that thirst will drive herds of impalas, gazelles and other antelopes to come drink. The riverine vegetation on the shores around the river helps provide enough cover for lions, leopards, cheetahs, wild dogs and hyenas making it the best hunting ground in the park. 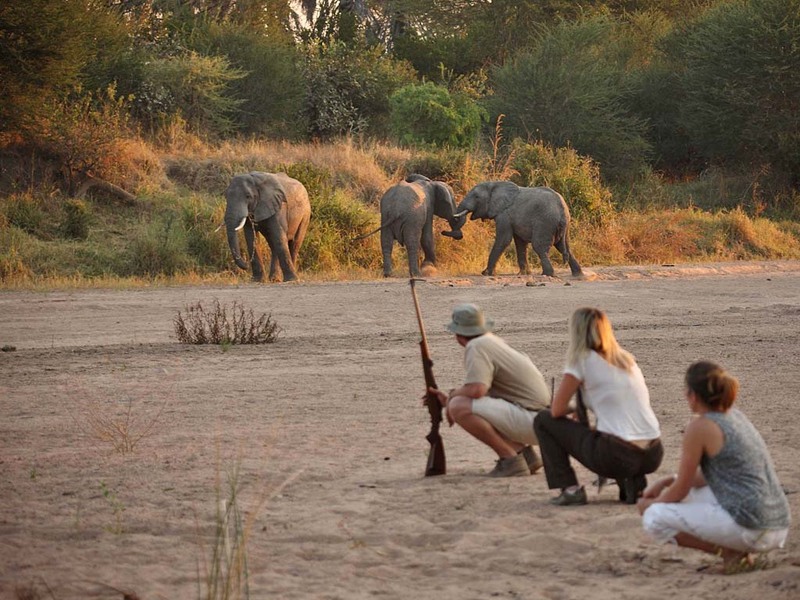 The Ruaha National Park is famous for having one of the highest concentration of African elephants in East Africa. Huge numbers of up to 200 are often spotted below giant baobab trees. Furthermore the park is home to both species of kudu (greater and lesser) as well as the majestic sable and roan antelopes both of which are frequently seen. But ornithologists are also in for a treat as up to 529 species have been sighted in the park. Some of the famous birds include the endemic Ruaha red billed hornbill, kingfishers, sunbirds, black collared lovebirds, ashy starlings, ground hornbills, bateleurs, fish eagles and many more.